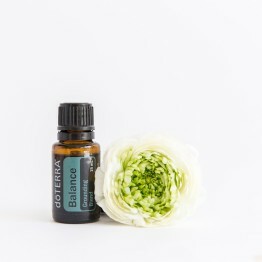 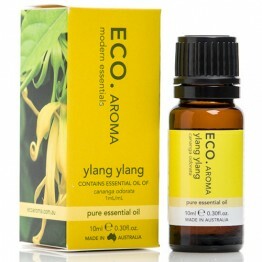 Sweet florals of ylang ylang and jasmine balanced with the warmth of vanilla. 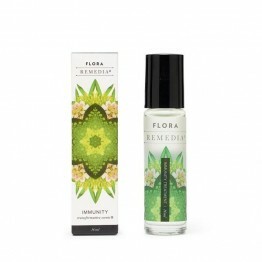 Sweet floral scent of rose, geranium and grapefruit. 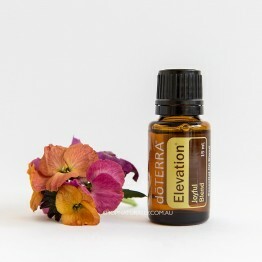 Elevate mood and increase energy. 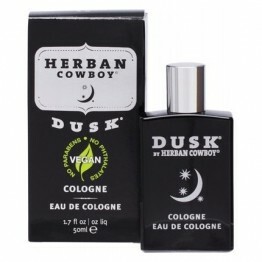 Wear diluted as a perfume or diffuse. 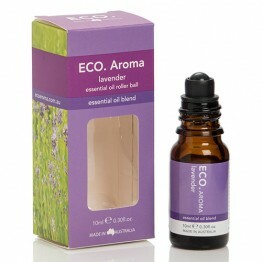 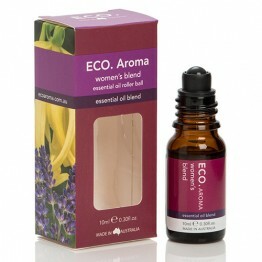 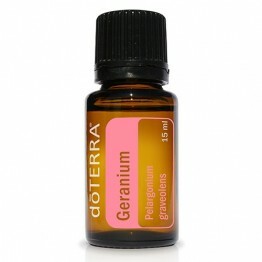 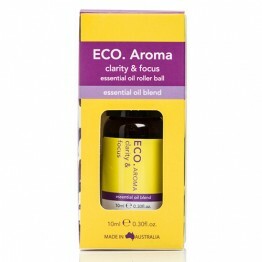 Beautiful floral perfume, help calm nerves and lessen stress, add to a steam facial and more. 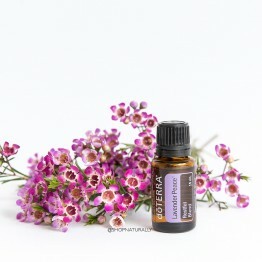 Unwind at the end of the day, pimp a relaxing bath, diffuse at night. 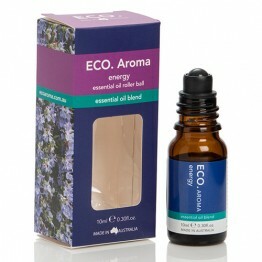 Lift your spirits and help to promote an energy boost and uplift your mood.